Film camera enthusiast? 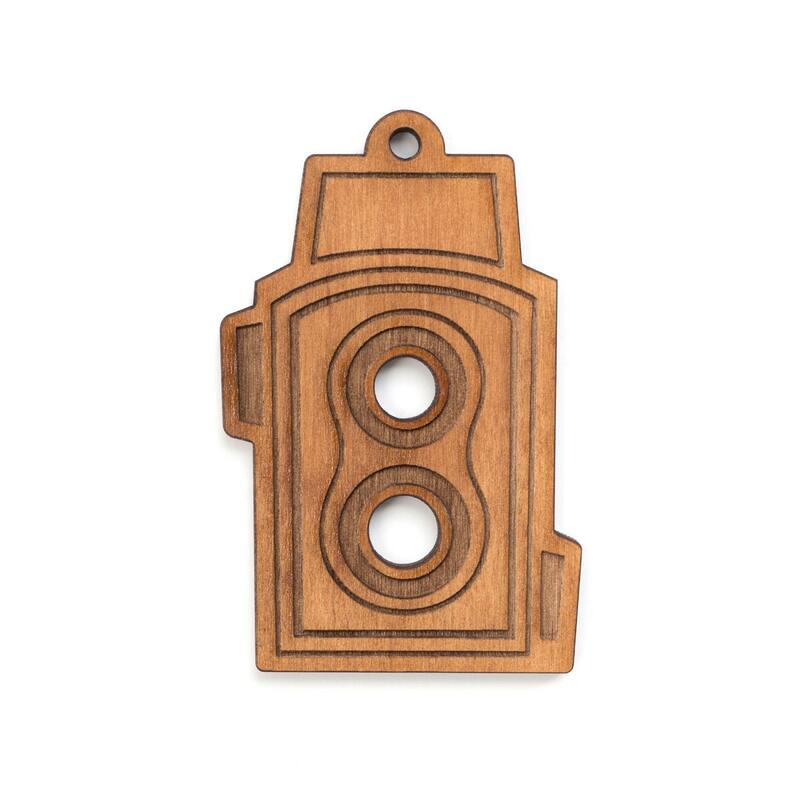 Our cute medium format camera ornament is for vintage camera lovers. This retro camera ornament was inspired by an old-school Hasselblad 500 camera. Trim your Christmas tree or use as a charm on a gift, be creative as you like! Great for the holidays and can be used or gifted year round with our convenient gift-message insert. Robyn is awesome! I love everything Scotch & Cream makes. We sell her cute ornaments in our shop and they are a huge hit. Thanks for everything!